Picture quality is one of the key factors most consumers consider at the time of purchasing a television. 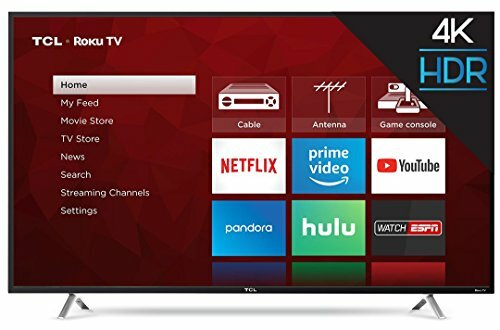 With the brands becoming more and more conscious about this aspect and launching numerous television models with enhanced picture quality it becomes tough to decide as to which one to pick. 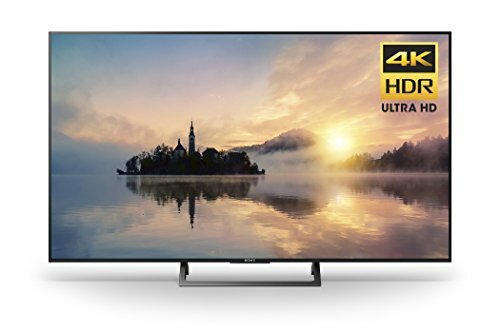 Here we bring to you the best picture HDTVs loaded with several smart features. Read on to find out as to which one is best suited as per your requirement. 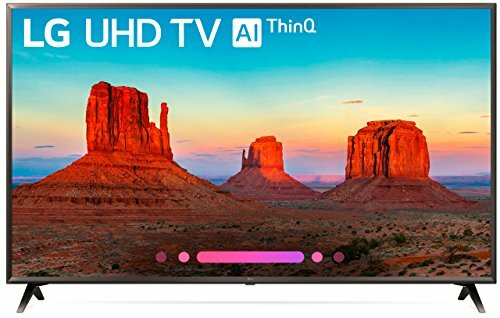 The best Picture HDTVs are some of the top rated 3D smart Plasma and LED models available from various reputed brands such as Sony, Vizio, Samsung, Panasonic and LG to name a few. These screens offer a dynamic contrast ratio ranging up to 1:6,000,000; they produce stunningly deeper blacks and brighter whites. 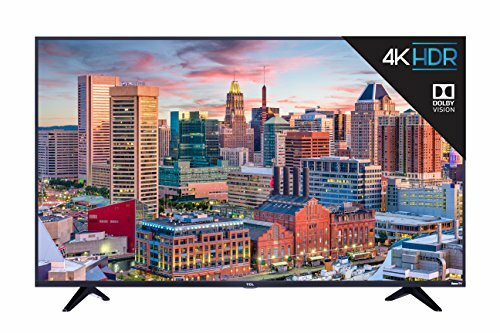 They have a high aspect ratio, high brightness, low response time and faster refresh rates that club together to offer cutting edge images with vibrant colors and rich details. Even the fast moving sequences can be streamed almost flawlessly on these screens. You would not experience even the slightest of motion blurring during such scenes. Many of these are equipped with pro surround sound processors to offer you a great sound quality. 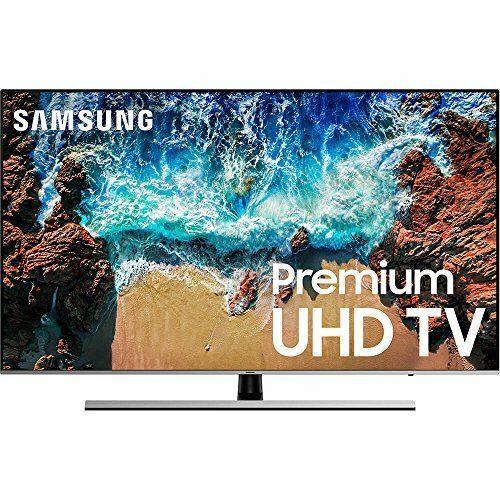 These are thus not only appropriate for watching the usual content on the television but also for enjoying movies and sports. They also offer an amazing gaming experience. These smart screens come with a built in Wifi that allows easy internet connectivity and access to a host of web apps. They have wide viewing angles to offer you an equally great view from different angles. While the Plasma TVs are best suited for dark/ dimly lit rooms, LED TVs give an amazing performance in bright rooms. So it is essential to choose a screen based on the ambient light your room sees during the day.